Justice Charles T. Wells. Read the Farewell, Justice Wells article. Former Justice Charles T. Wells assumed his duties as Justice of the Supreme Court on June 16, 1994, after being appointed by Governor Lawton Chiles. He served the Court as Chief Justice from July 1, 2000 through June 30, 2002. He is a native Floridian, who was born in Orlando on March 4, 1939, the son of Julia Talley Wells and J.R. Wells. In 1957, he graduated from William R. Boone High School in Orlando. He received his bachelor's degree from the University of Florida in 1961 and his juris doctor degree from the University of Florida in 1964. He is a member of Phi Beta Kappa, Florida Blue Key, and the University of Florida Hall of Fame. He was honored by being awarded recognition as a Distinguished Alumnus of the University of Florida in 2001. Upon graduation from law school, Justice Wells entered private practice in Orlando with the law firm of Maguire, Voorhis, and Wells, P.A. He remained with that firm until 1969, when he served for one year as a trial attorney with the United States Department of Justice in Washington, D.C. He returned to the firm in 1970 and remained there until 1976. He then formed the firm of Wells, Gattis, Hallowes, and Carpenter, P.A., in Orlando, where Justice Wells practiced law until his appointment to the Supreme Court. 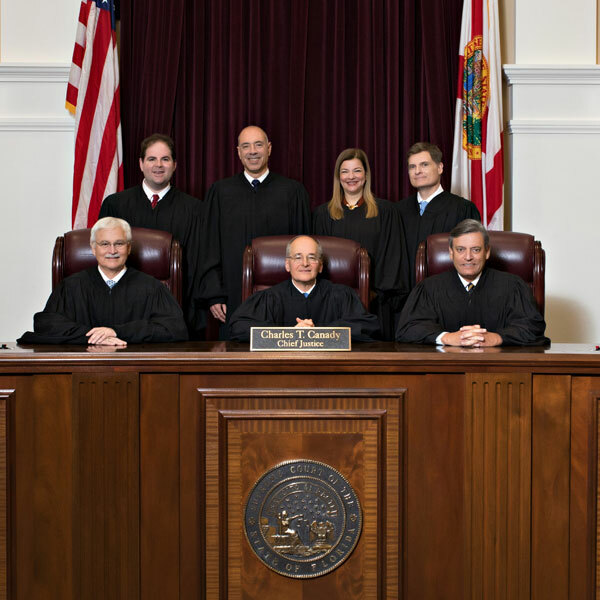 During his twenty-eight years in the private practice of law, he was a certified mediator of the Florida Circuit Court and United States District Court, and was admitted to practice law by all Florida courts in addition to the United States District Court, Middle District of Florida; United States Court of Appeals, Fifth Circuit (now Eleventh Circuit); United States District Court, Southern District of Florida; United States Court of Claims; and the Supreme Court of the United States. He actively participated in the Orange County Bar Association while residing in Orlando, serving as president of that association from 1989 through 1990. Justice Wells was also actively involved in the Orange County Legal Aid Society from 1968 until 1994, and sat on the Society's Board of Trustees from 1988 through 1989. From 1985 through 1994, he participated in the Guardian Ad Litem Program, representing dependent and abused children in juvenile and domestic court proceedings. The Society awarded him its Award of Excellence in 1989, in recognition of his outstanding pro bono service. He also served on the Board of Governors of The Florida Bar. 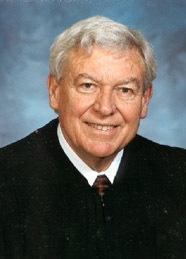 Justice Wells became Chief Justice of the Florida Supreme Court in July 2000. 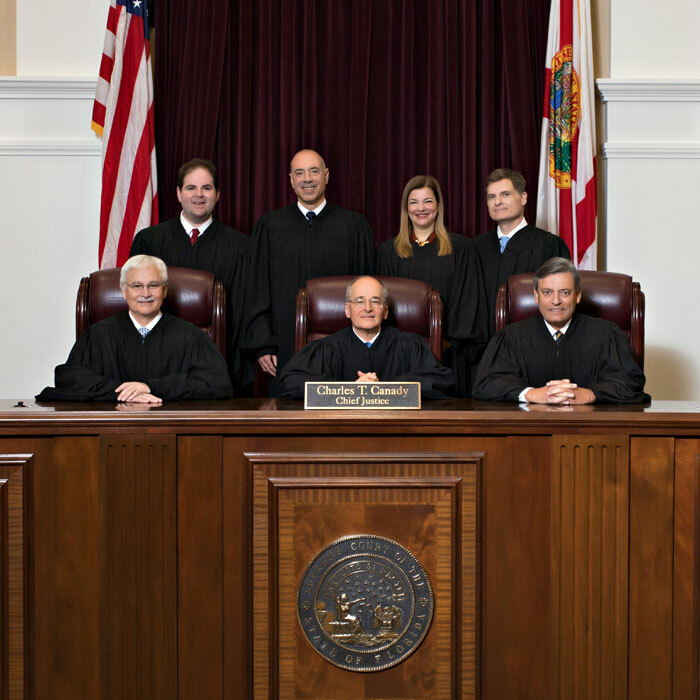 He presided over the election cases which came to the Florida Supreme Court concerning the 2000 presidential election. He served on the Board of Directors of the Conference of Chief Justices and as a member of several of the Conference’s committees. He was a member of the Federal Judicial Conference Standing Committee on Rules of Practice and Procedure from 2000 through 2006. Justice Wells is a frequent lecturer on a variety of legal subjects. Since the 2000 election, he has lectured throughout the United States on the Florida Court’s processing and administration of the election cases. Justice Wells retired on March 2, 2009.